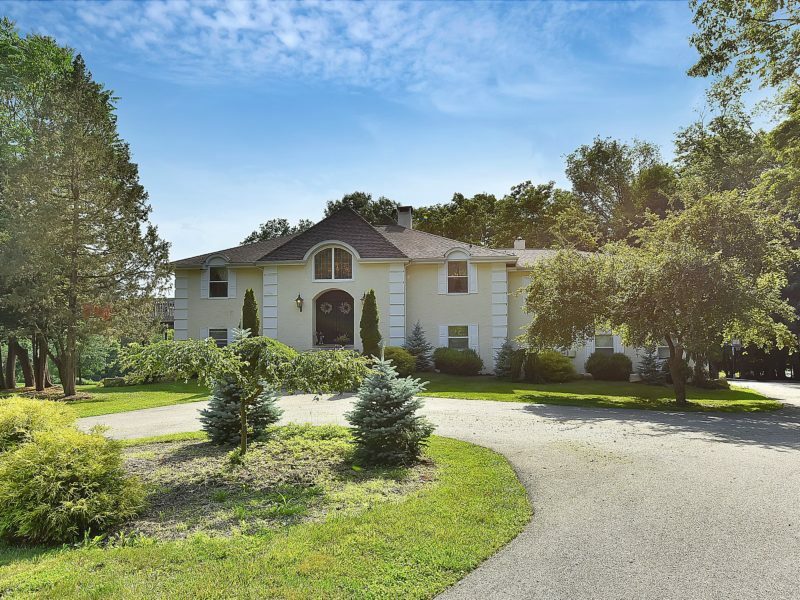 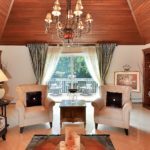 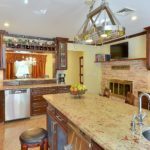 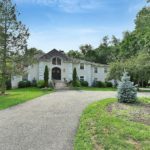 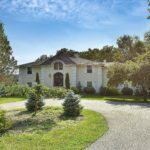 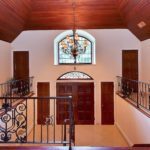 Welcome to this custom built and completely renovated in 2005, Tuscan-style Colonial home situated on 1.47 acres in a private cul-de-sac. 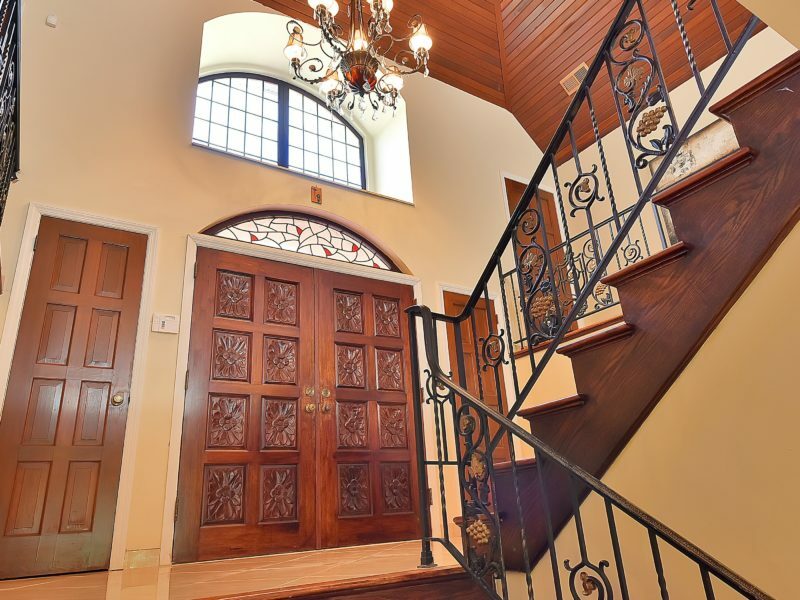 Enter through the hand crafted, mahogany double wood doors into this one of a kind masterpiece. 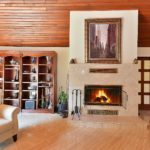 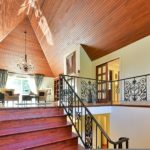 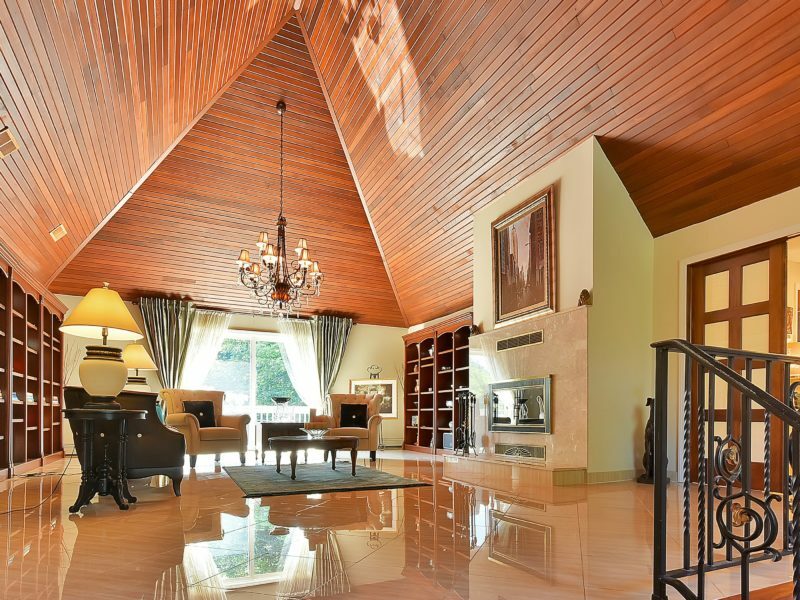 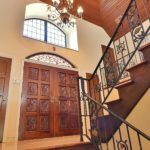 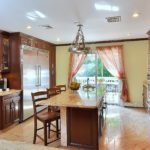 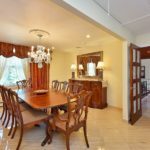 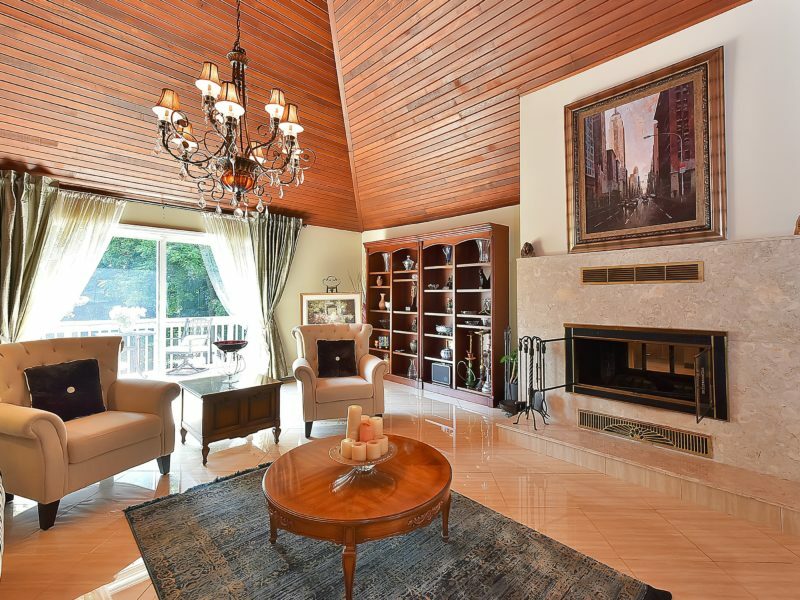 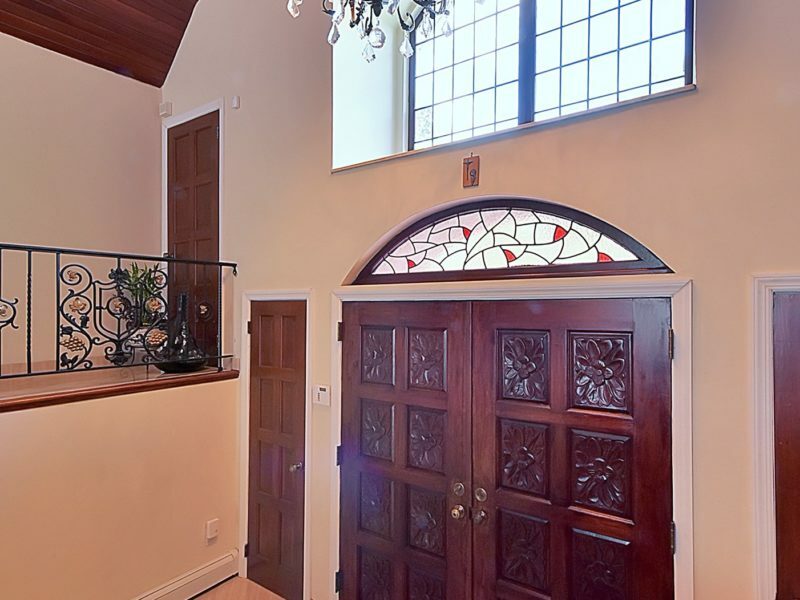 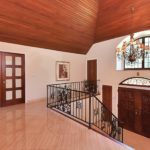 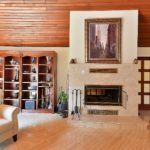 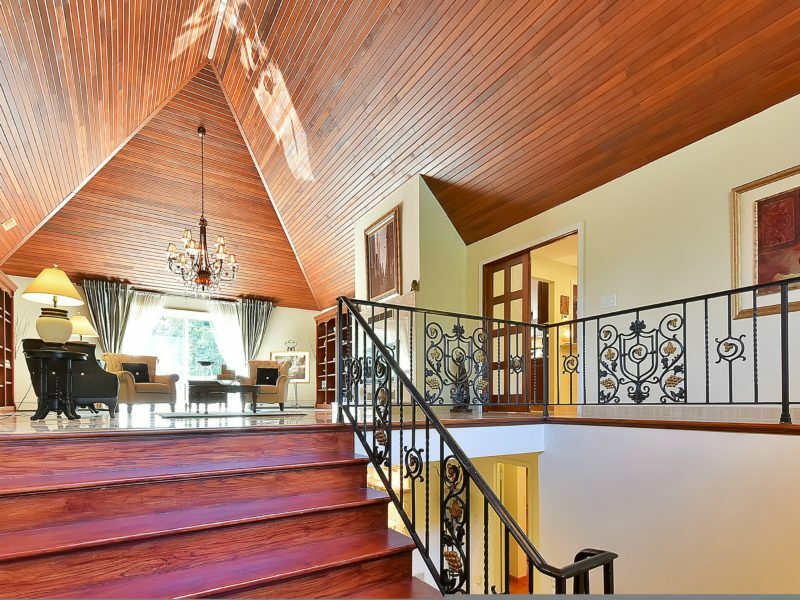 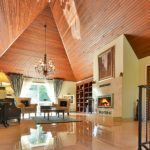 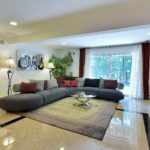 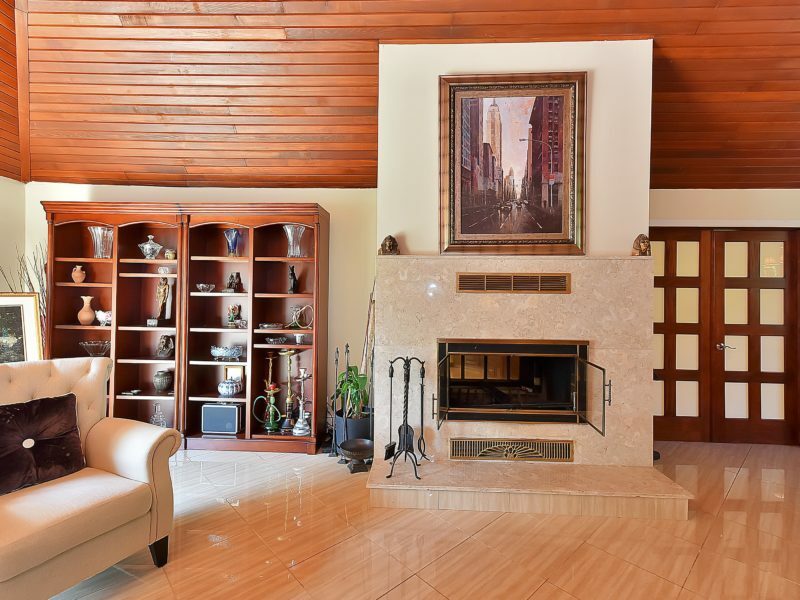 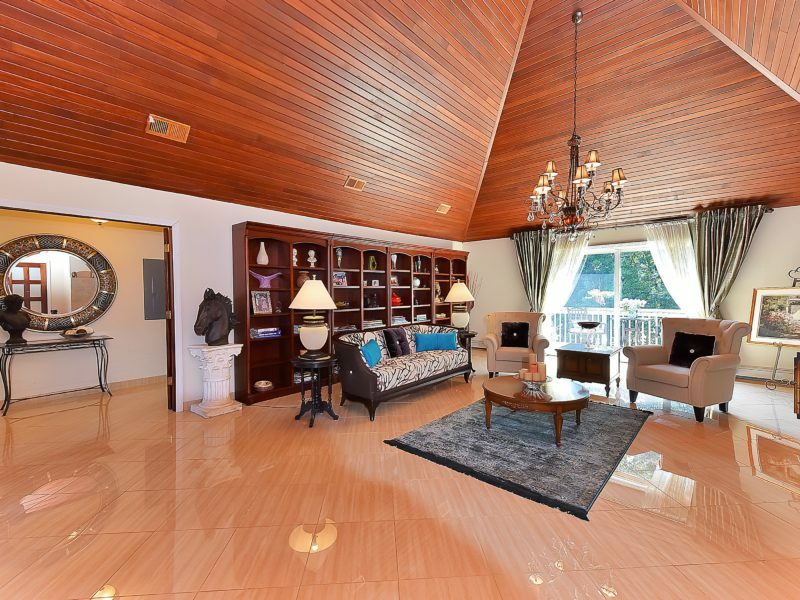 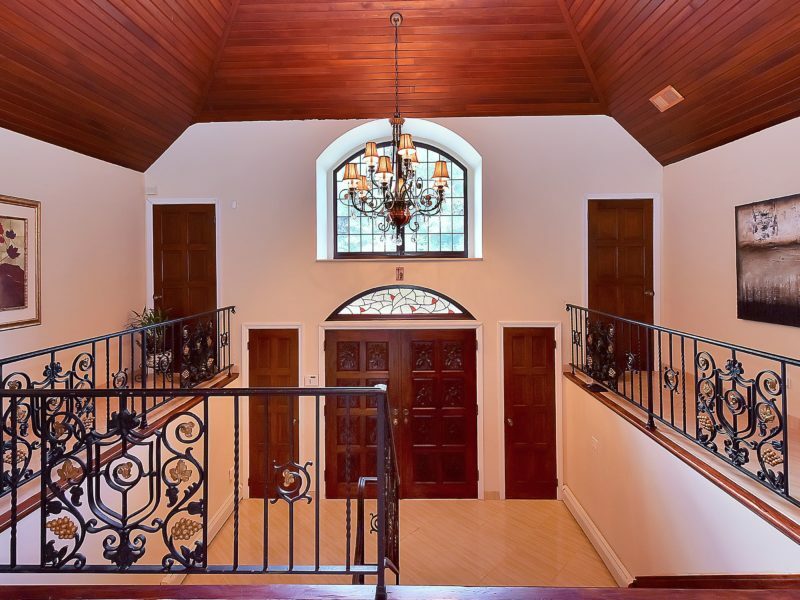 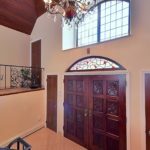 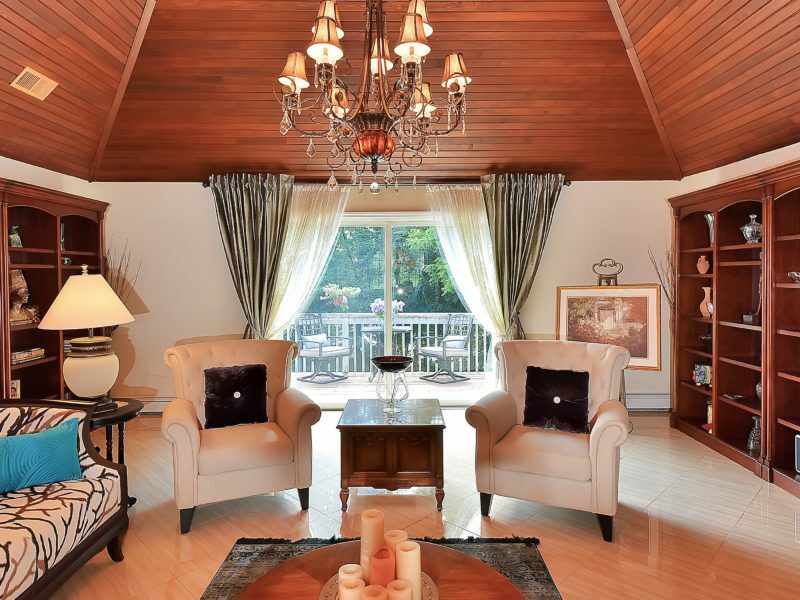 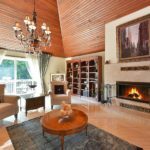 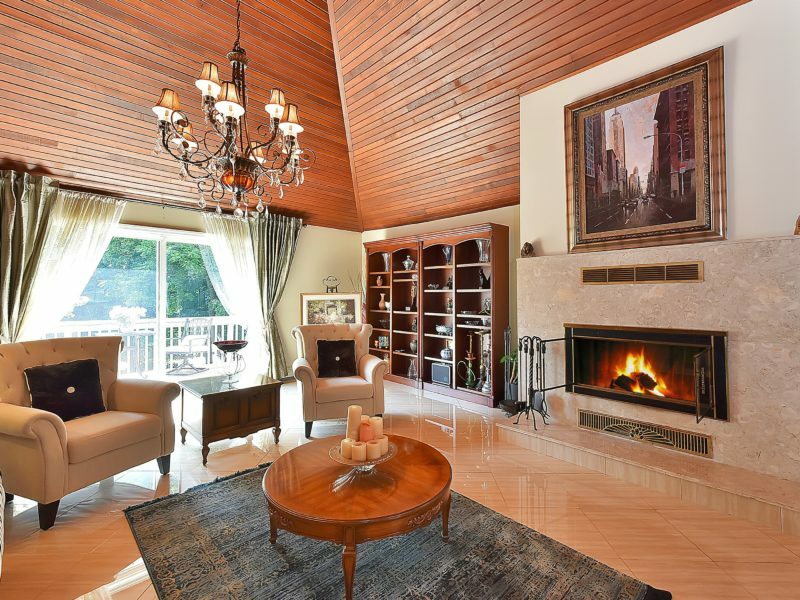 Boasting a 2-story granite entrance foyer, great room featuring 19 foot mahogany cathedral ceilings, marble floors and marble double-sided fireplace. 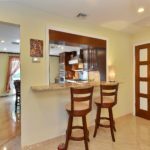 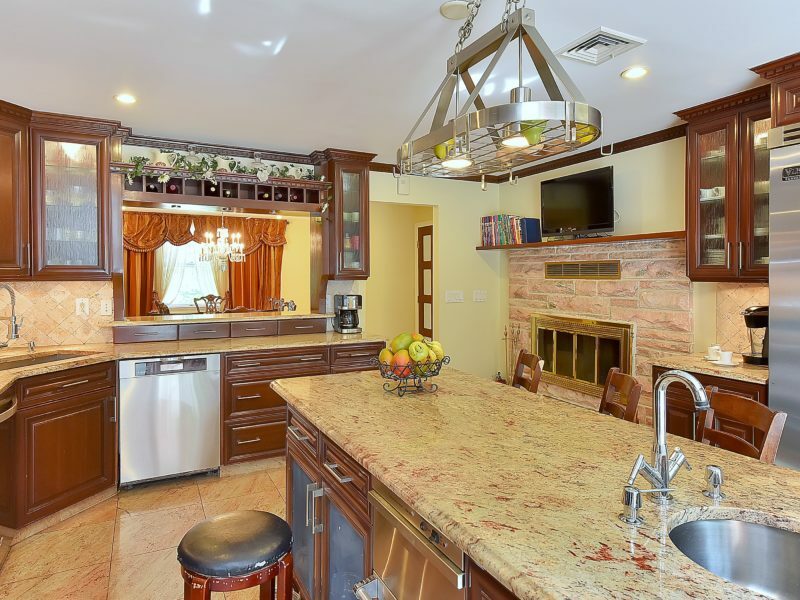 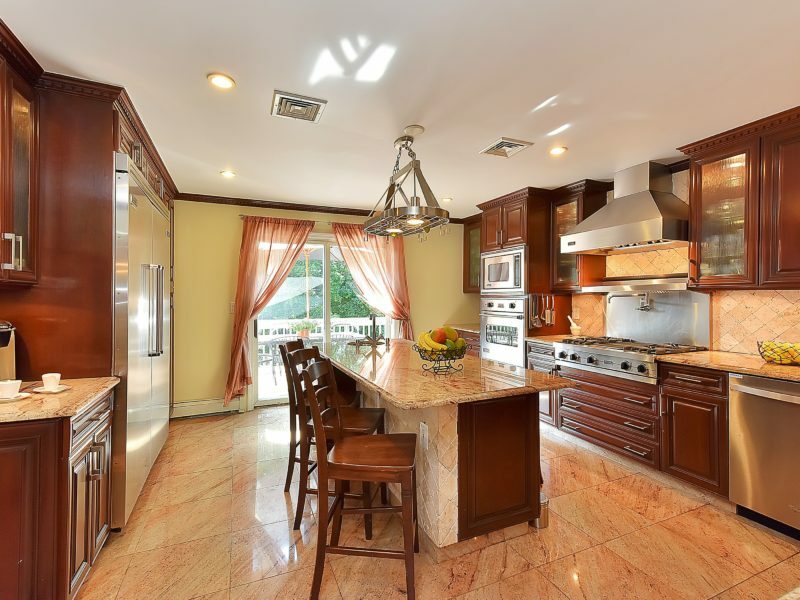 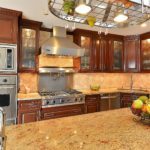 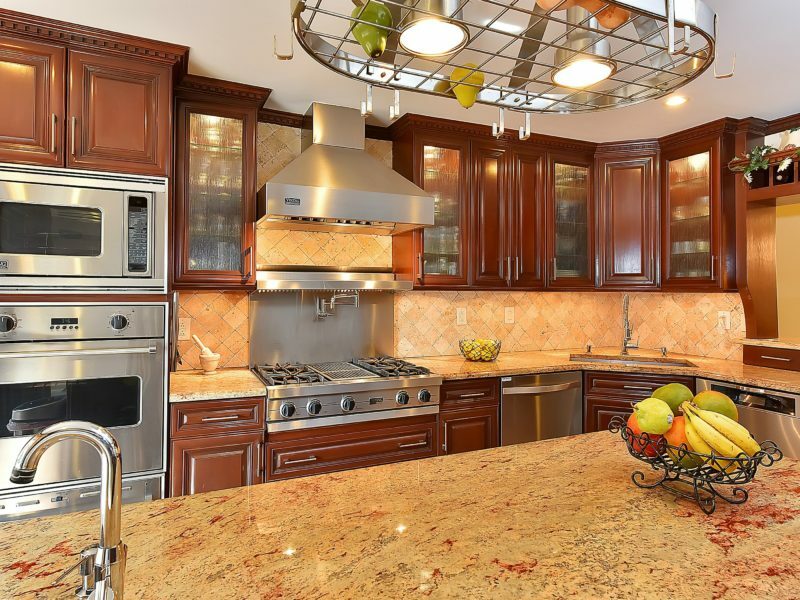 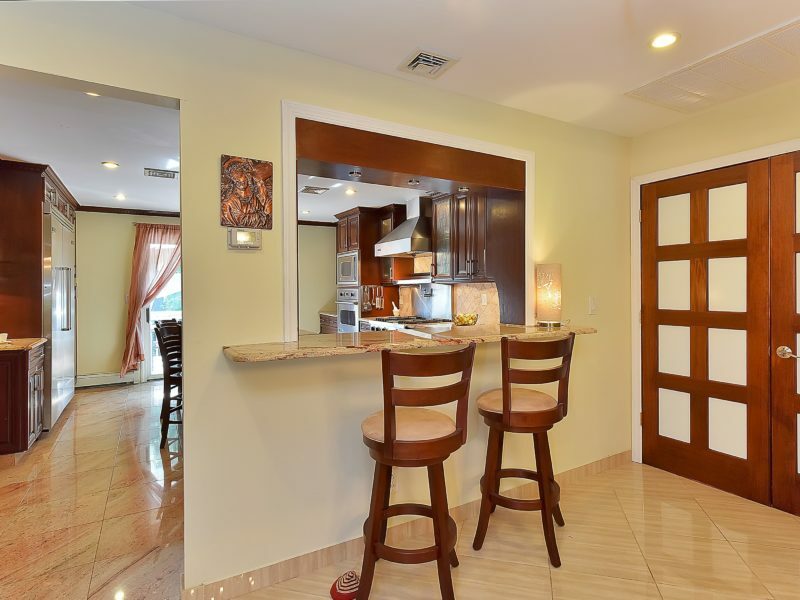 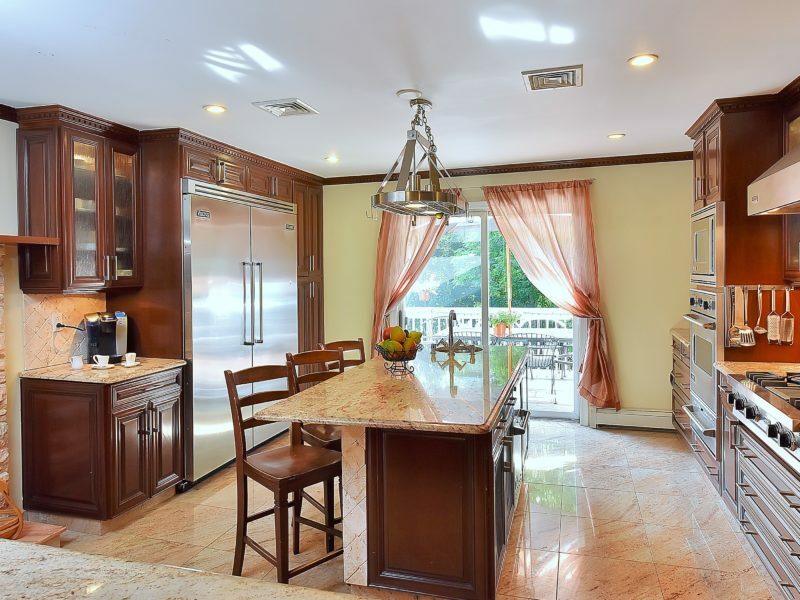 The gourmet kitchen features top of the line Viking Professional Series stainless steel appliances, custom wood cabinetry, granite counter tops with center island and wood burning fireplace. 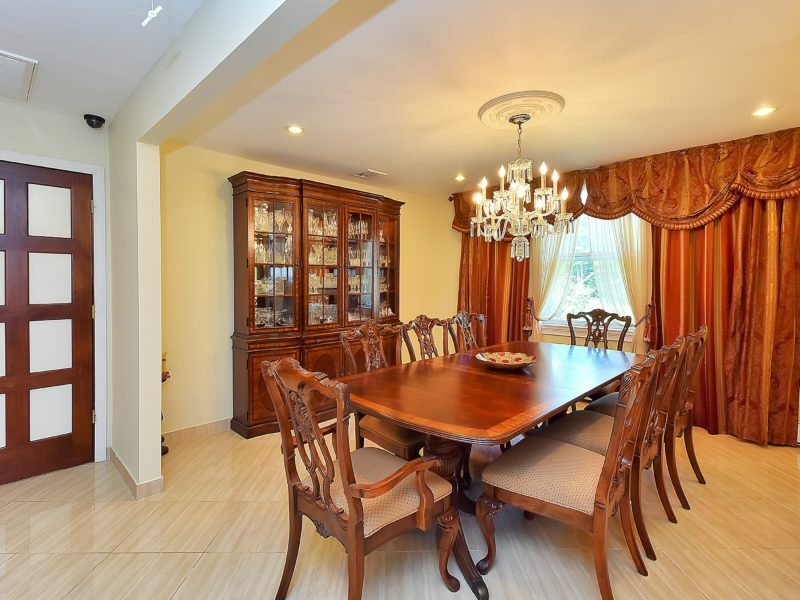 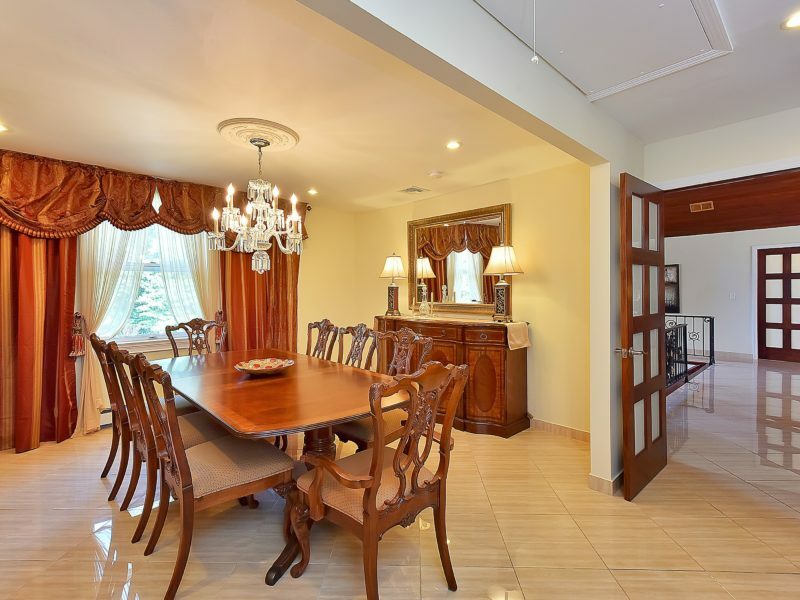 The sophisticated formal dining room, an additional family room, powder room and master suite finish off the second level. 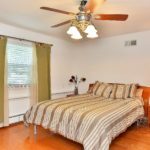 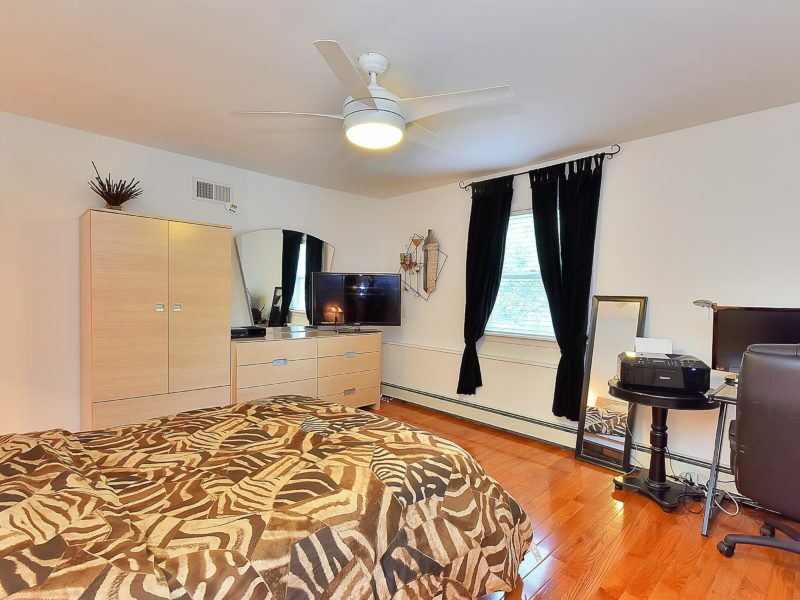 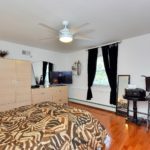 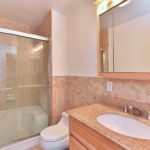 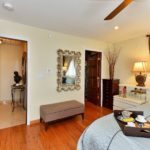 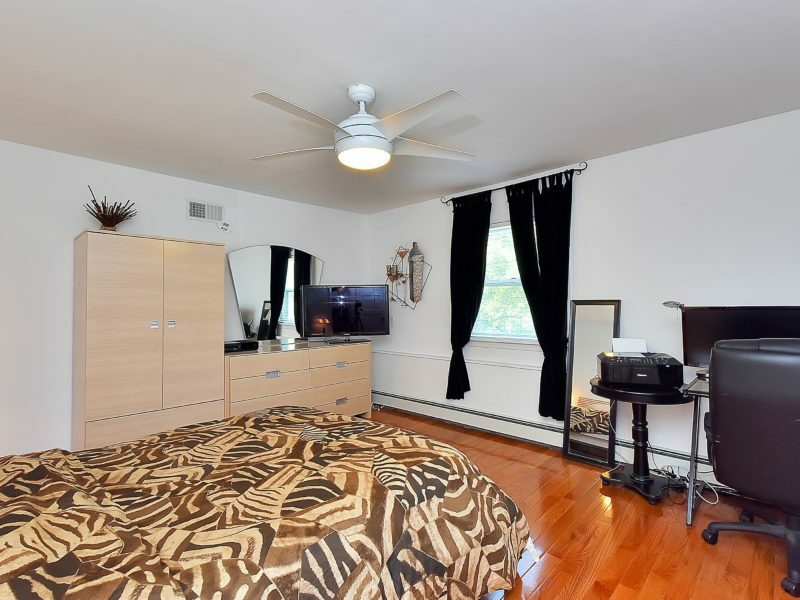 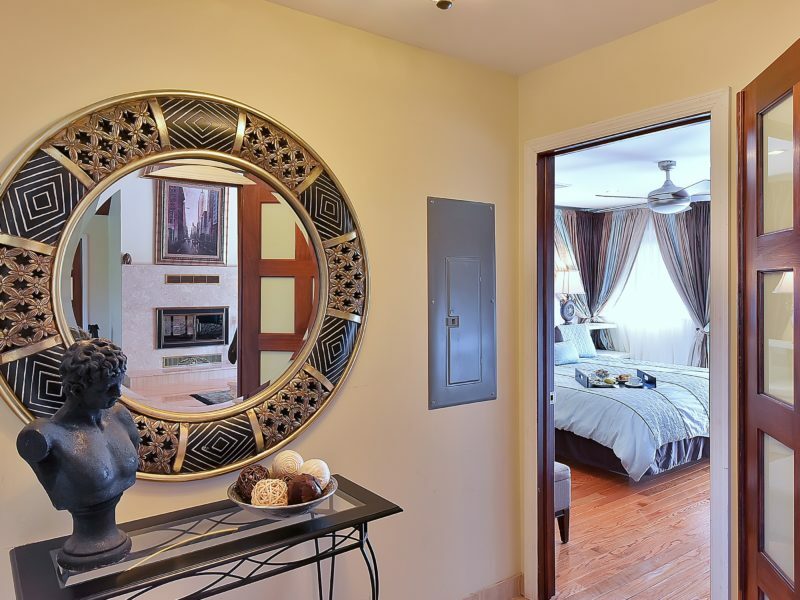 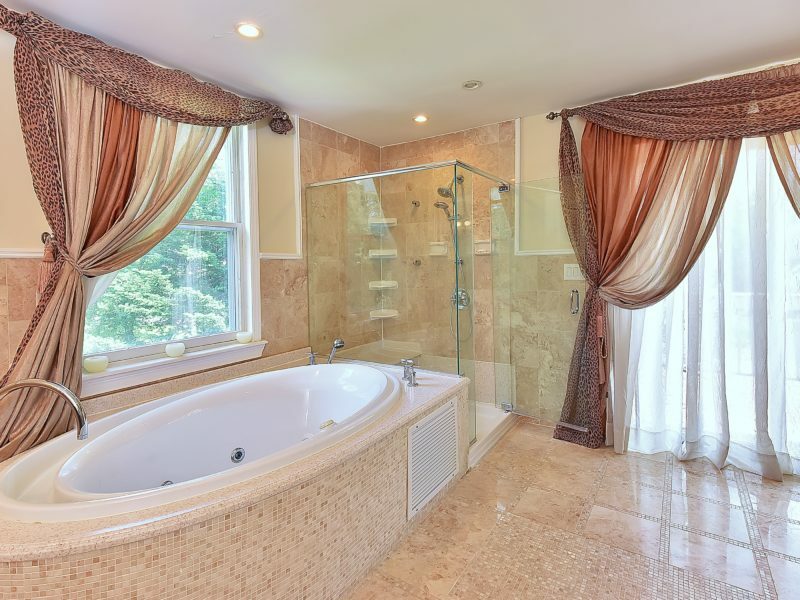 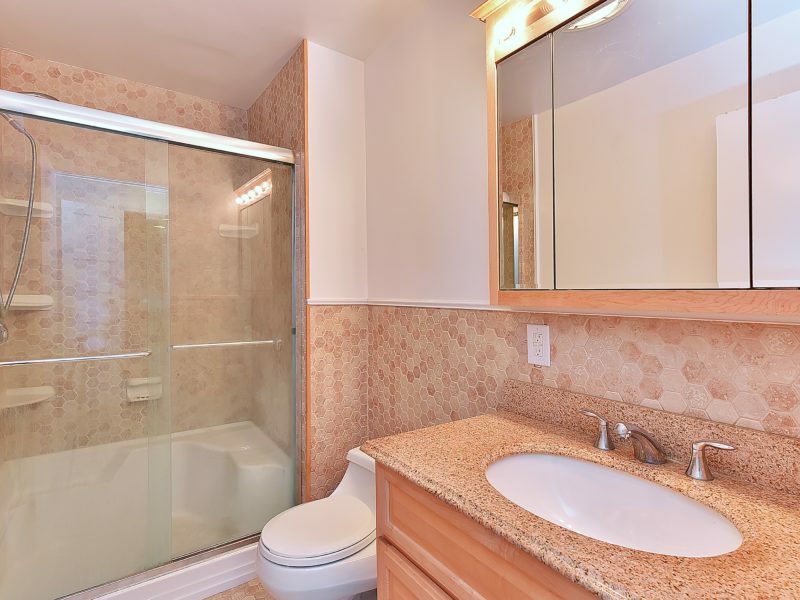 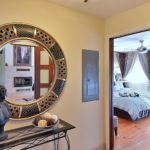 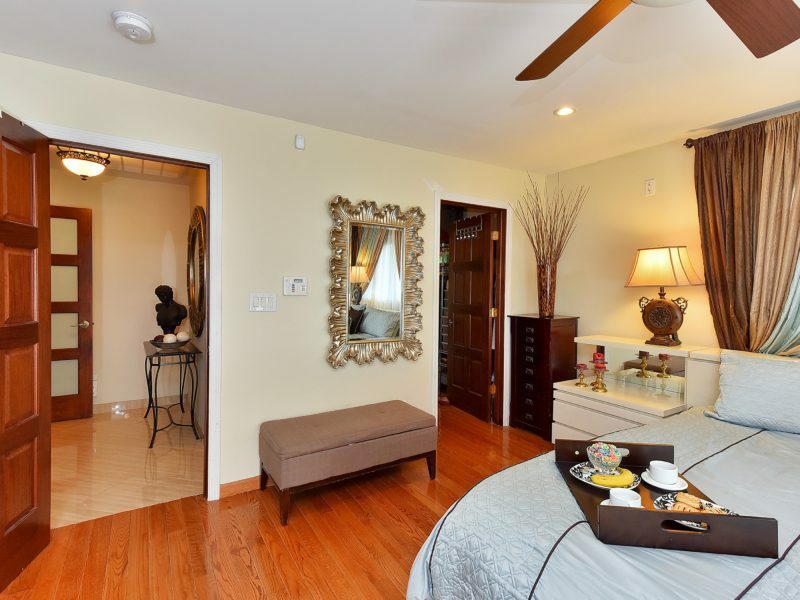 The Master Suite boasts a walk-in closet, Master Bath with double vanities, an over-sized whirlpool soaking tub and a separate glass stall shower. 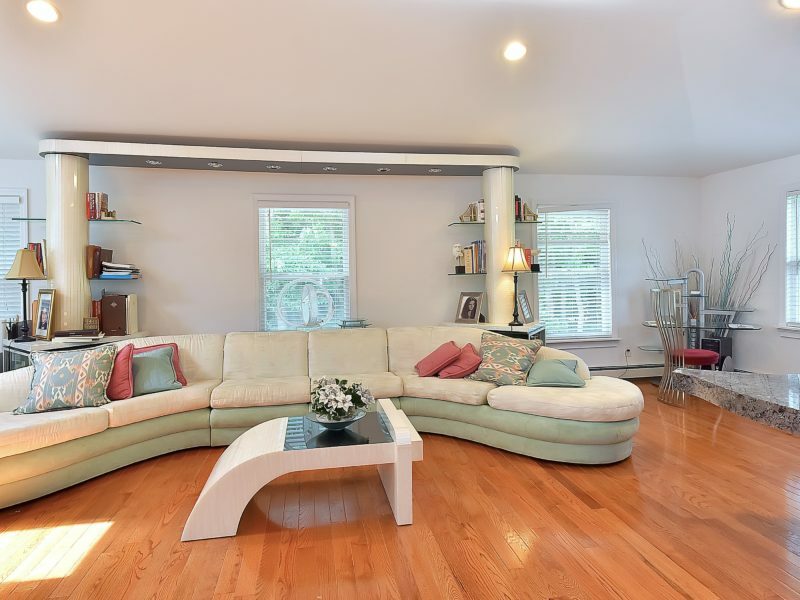 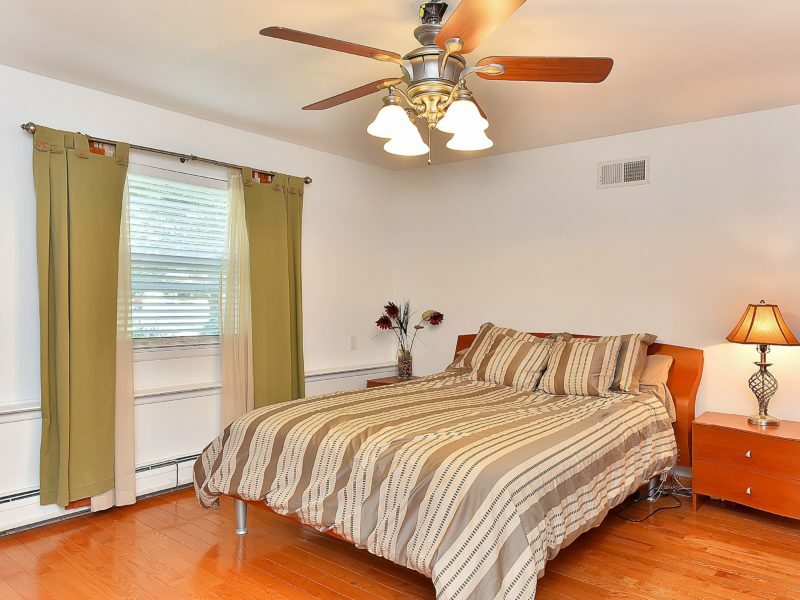 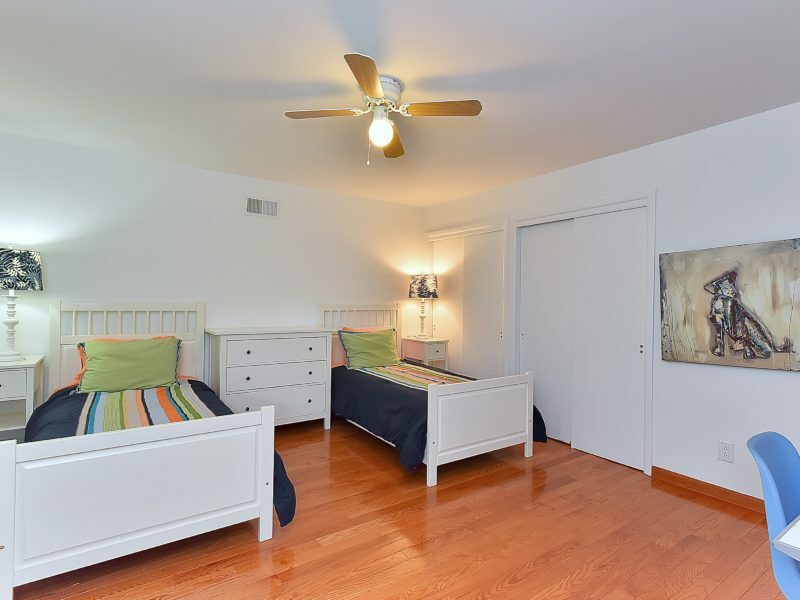 The first floor features another family room, 4 additional bedrooms and 2 more full bathrooms. 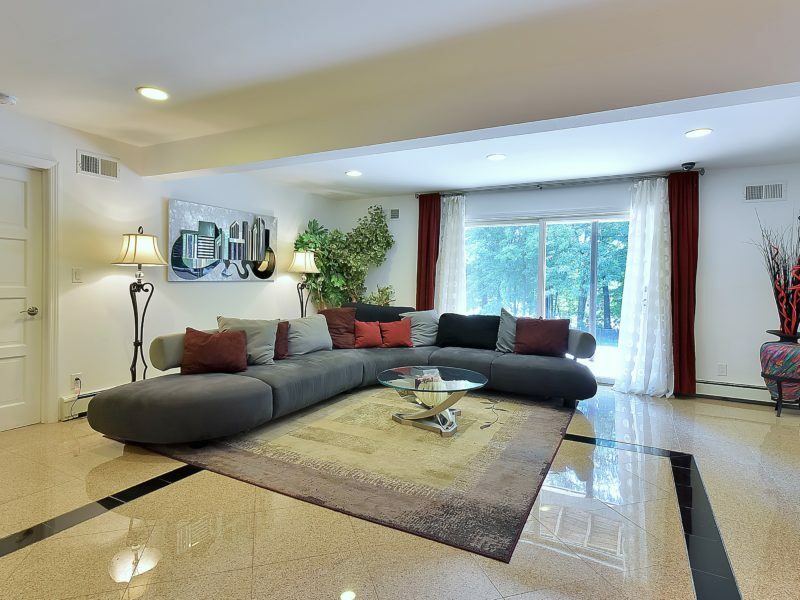 The finished lower level has a theater, bar, wine cellar, gym, full bathroom, plenty of storage and access to a 3-car garage. 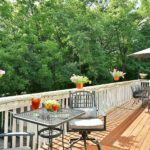 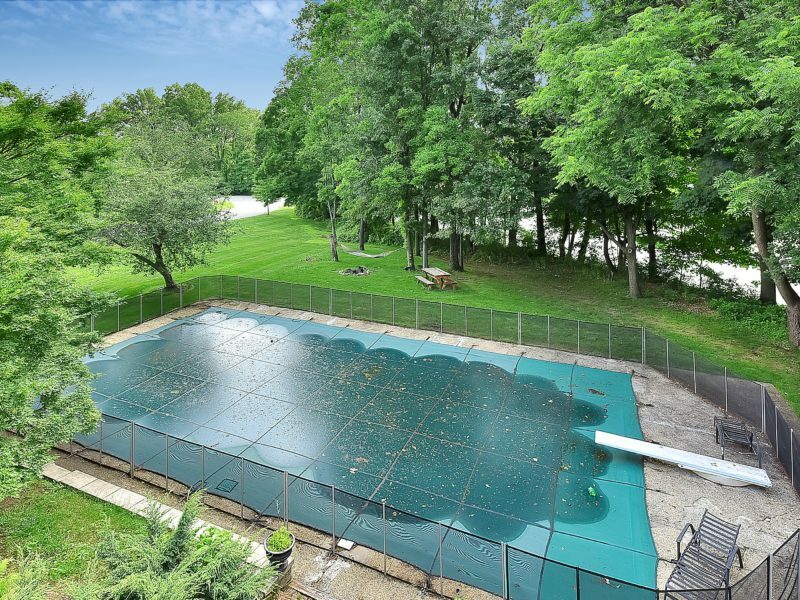 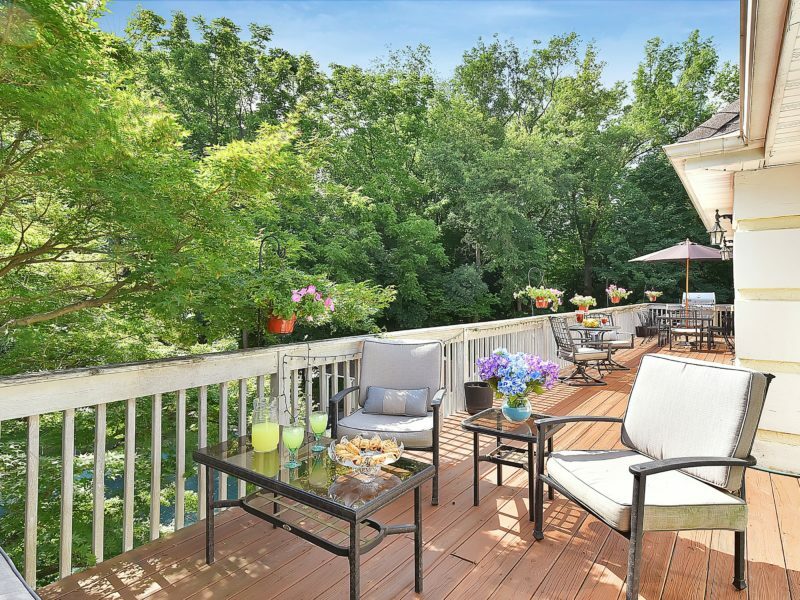 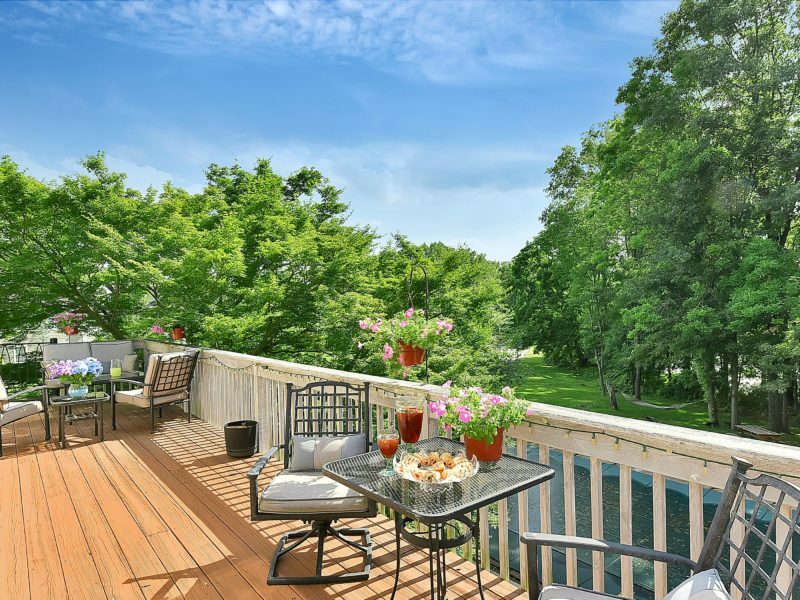 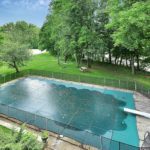 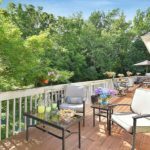 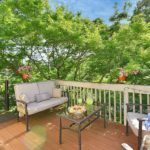 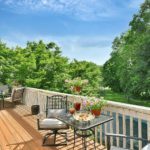 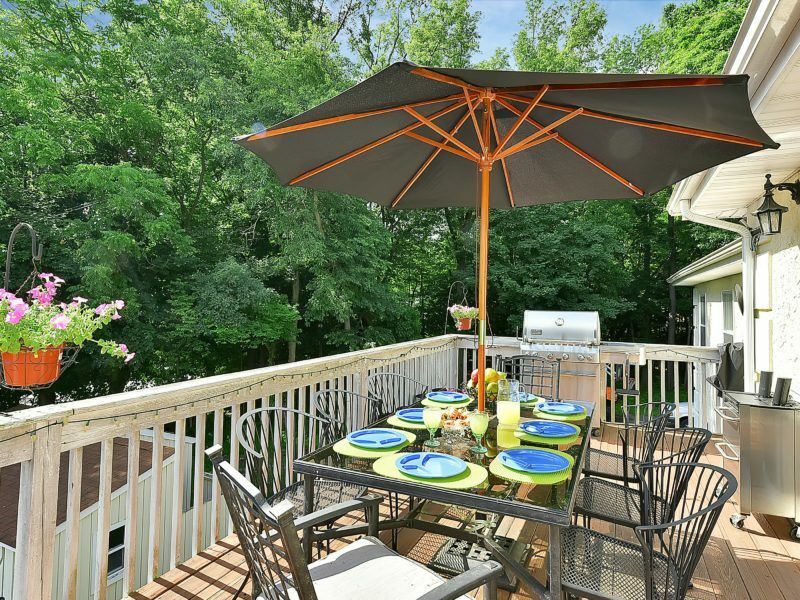 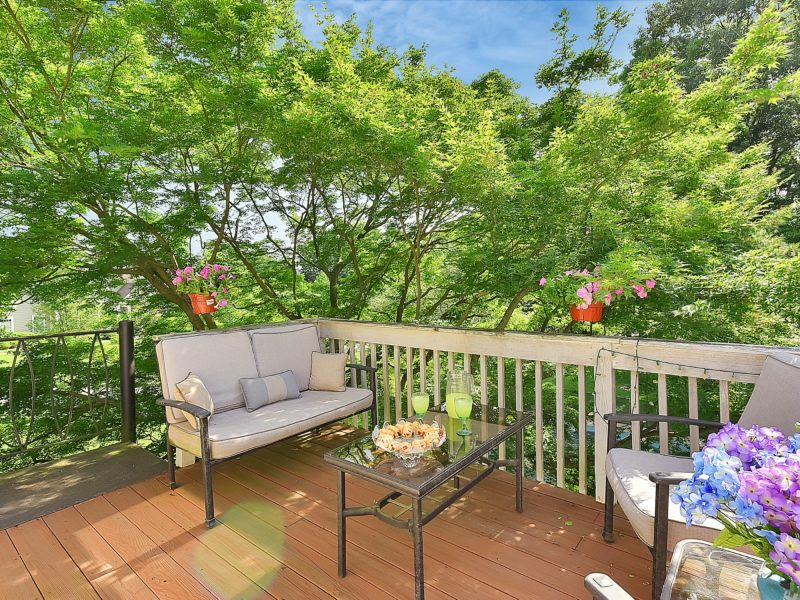 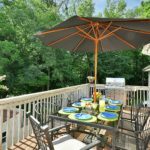 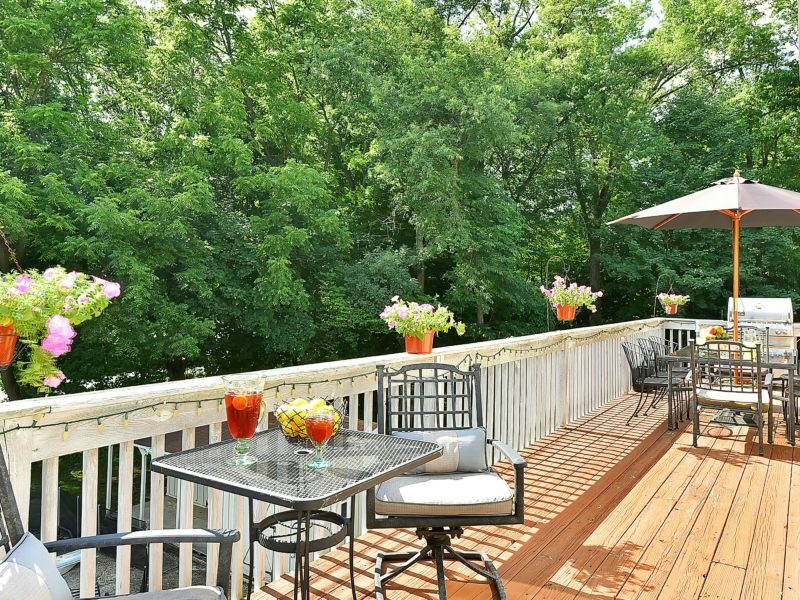 All 3 levels of this home features its own laundry and the wrap-around deck overlooks the yard with in-ground swimming pool and is accessible from the master bathroom, master bedroom, great room, gourmet kitchen and family room. 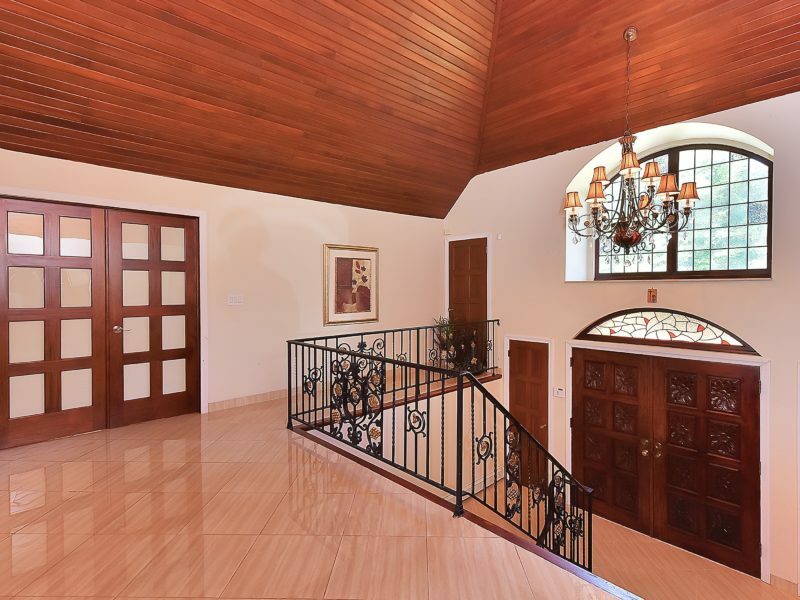 This is truly a must see to appreciate the fine craftsmanship and details throughout.